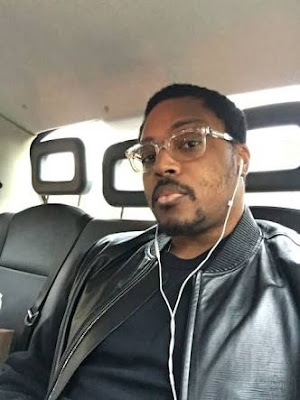 The Orabella's Blog...: Billionaire Son, Paddy Adenuga Have a Message To Those Sliding Into His DM. Billionaire Son, Paddy Adenuga Have a Message To Those Sliding Into His DM. Paddy Adenuga the son of Mike Adenuga has a message for individuals sliding into his DM. Its so so clear and direct. Four Golden Rules For Setting Powerful Goals. Kunle Afod Welcomes a Son!!! George and Amal Clooney Welcomes Twins!! Cristiano Ronaldo Made Another Record Again!! First Robot Cop Joins Dubai Police Force.